Interesting. 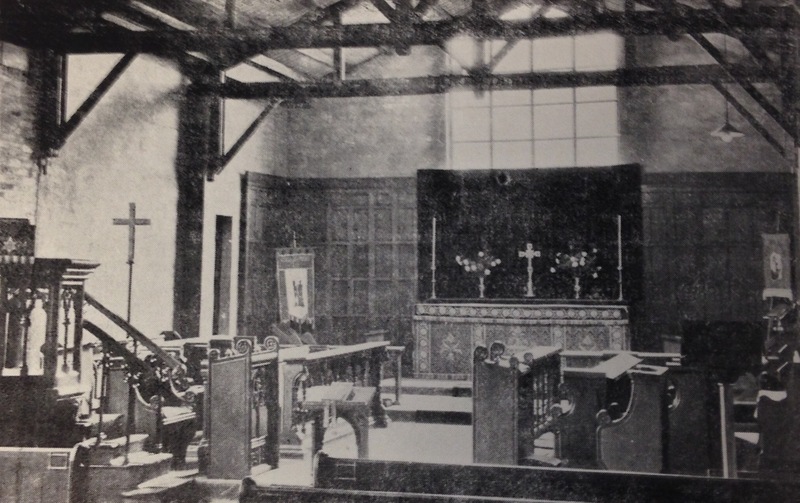 In 1938 the parish church of Cottenham in Cambridgeshire updated its sanctuary and replaced its altar rails. 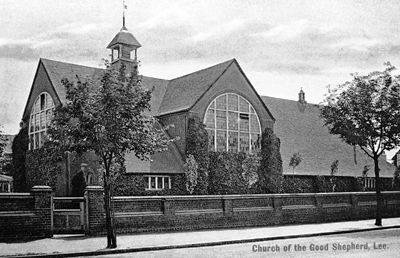 In 1943 it gave away the old [probably Victorian] rails to a church damaged in the Blitz, according to the PCC minutes “The House of the Good Shepherd Church of the Divine Revelation Clapham”. 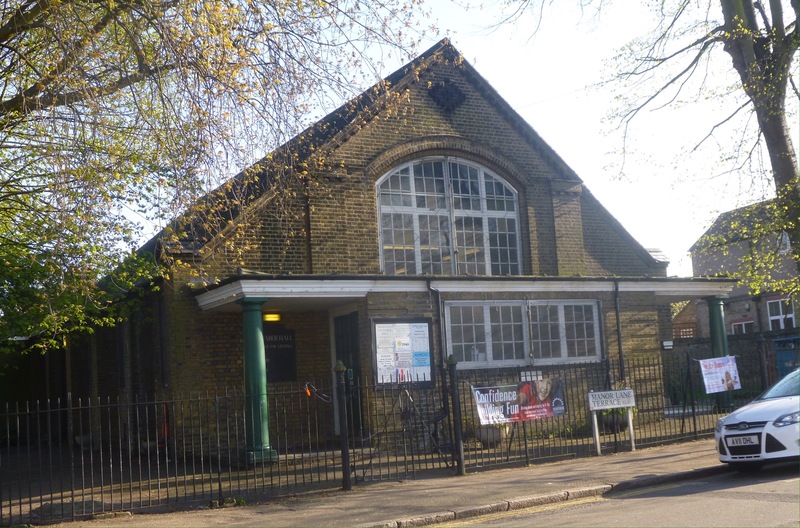 Could this be your church at Lee and might the rail be in your 1950s church? I don’t imagine they were worried about geographical niceties and I can’t find a nearer candidate. At the same time it gave a spare font to “St Mary’s Newington”. Thanks for your comment. That’s some old name for a church! 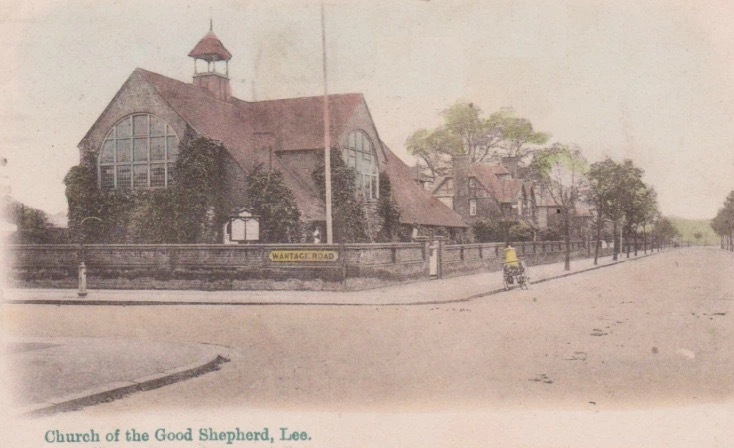 I don’t recall reading that the Church of the Good Shepherd Lee ever being referred to by any longer name and Clapham is about 6 or 7 miles away across S London. 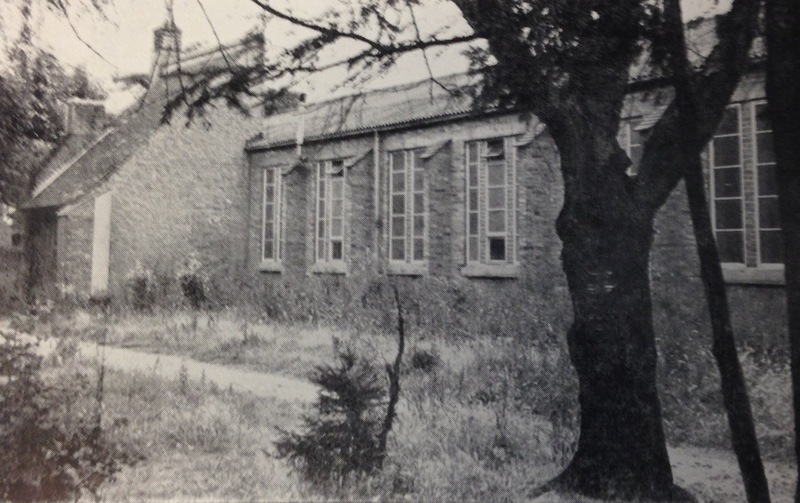 From memory, the 1950s booklet that was produced when the new church was consecrated wasn’t specific about where the donations had come from – I would have probably included them in the post had that been the case. However, the Good Shepherd isn’t a common church name and I can find no reference one-line to one in Clapham in the past (there is one in Tatham Fells in Lancashire, a few miles over the fells from Clapham in Yorkshire) and the only other ones in this area are in Tadworth and Carshalton, both in Surrey and a former church in Blackfen but the history of that was a very short one built in the 1960s, closed in the 1980s. So if the PCC minutes were slightly wrong in the name, it no doubt possible that they were donated by the church in Cottenham – it would be a great link! It is difficult to tell whether the altar rails now (picture on link) are the same as in the temporary church as there isn’t much to go on in the one known surviving photo from that era. However, they could well be the same. Thank you so much for visiting and posting – it is a fascinating possible link between 2 parishes, at some stage I will reference to your comment in the main post. 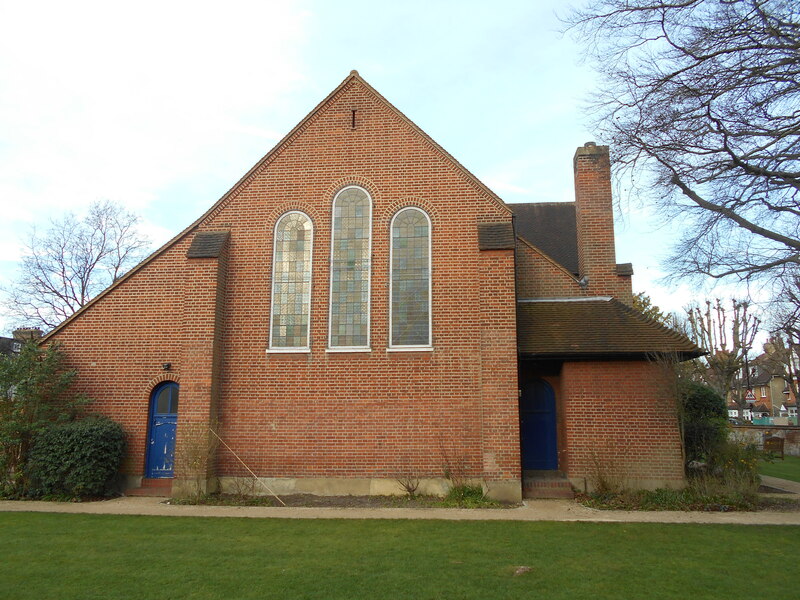 Unfortunately I think they look too modern, consistent with 1950s rebuilding, but I don’t know if we have any photo here that shows the sanctuary before 1938 when the later famous Dykes Bower had a go at it. Longer views down the church from pre-1950s are unfortunately restricted by a screen that survived till then. We have some old pictures up in the church at the moment (which is what got me interested). I’ll take a look at the weekend and report back. I think your church is the most likely destination. Anywhere south London might be regarded as Clapham from rural Cambridgeshire in the 1940s – London was still far off. I’ve drawn a complete blank on ‘House of the Divine Revelation’ but I may try emailing the Clapham Society. I’m also considering a confusion of Clapham with Clapton. 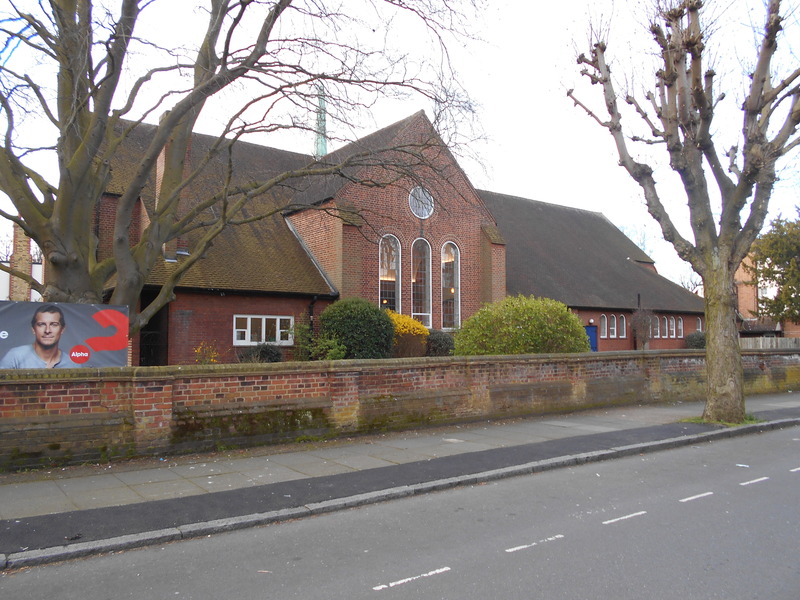 A curious coincidence is that Dykes Bower was the architect of the post-war Good Shepherd church in Cambridge, but it can’t be more than that. 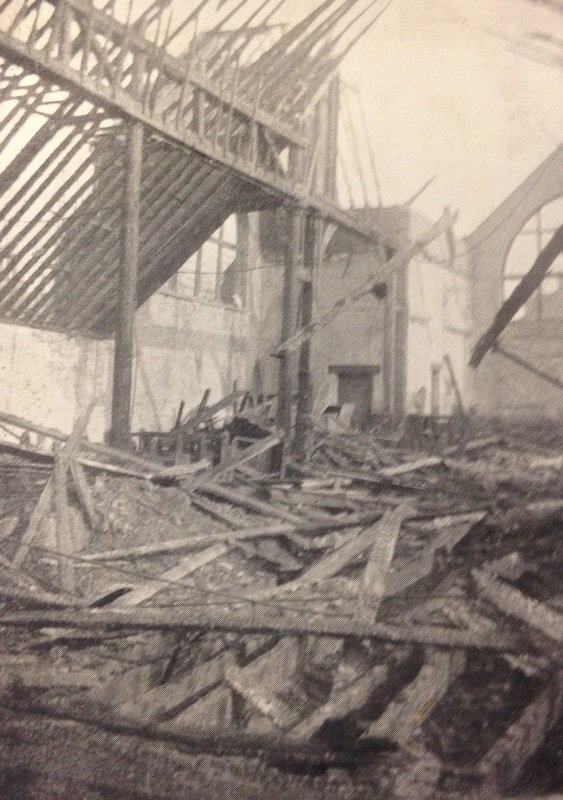 I don’t think it is Clapton – photographs of the church and the LCC Bomb Damage maps suggest that it wasn’t hit during the Blitz. The detail of the church, linked to its first users seems incredible.